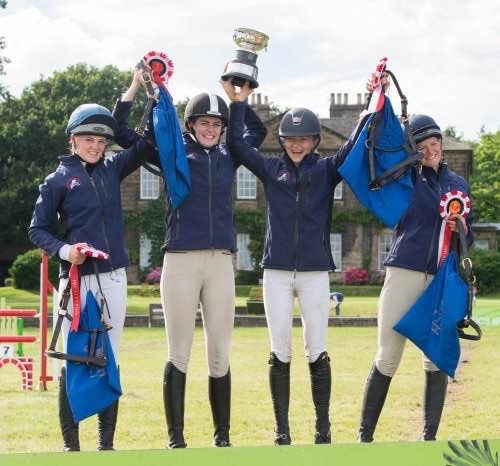 Sharon, who is a Accredited Eastern Region U18 Coach for British Eventing and a Suffolk Coach for British Showjumping, has developed a reputation for success in her role as a coach with the results speaking for themselves. Sharon offers a variety of coaching opportunities including one-to-one coaching, group sessions, training clinics and residential camps. Her ever-expanding experience and expertise as a rider is matched by her wealth of experience as a coach, not to mention the incredible range of facilities. Sharon has begun working alongside UKCC level 2 British Dressage coach, Rachel Tween. Rachel has a great passion for coaching, she enjoys working with a range of horse and rider combinations to help them achieve their goals.